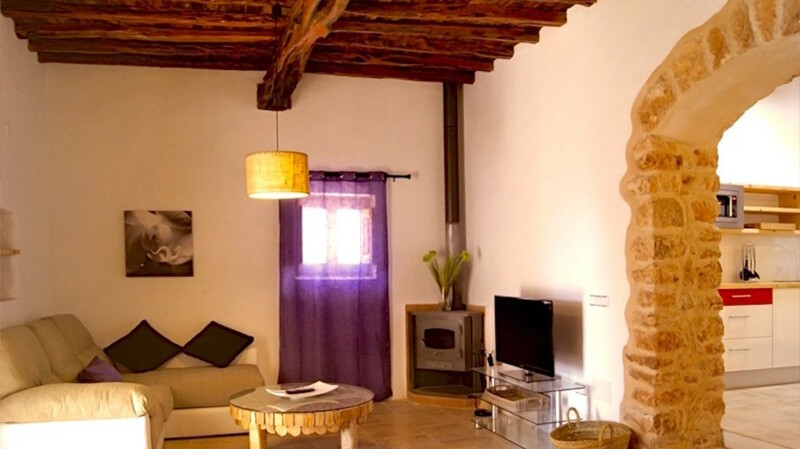 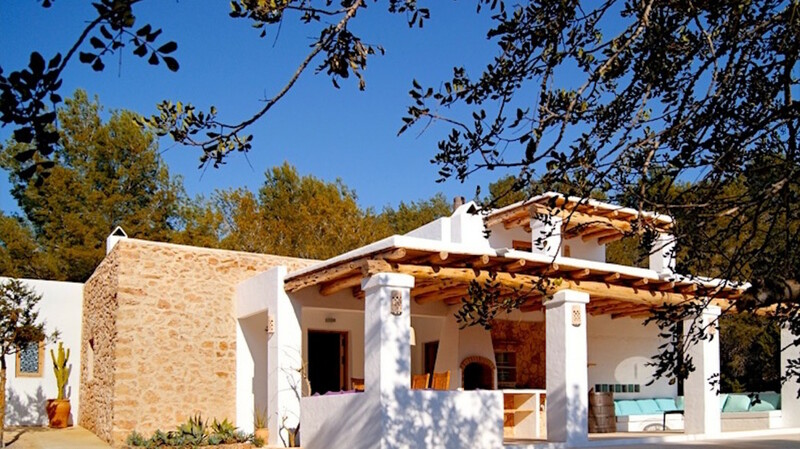 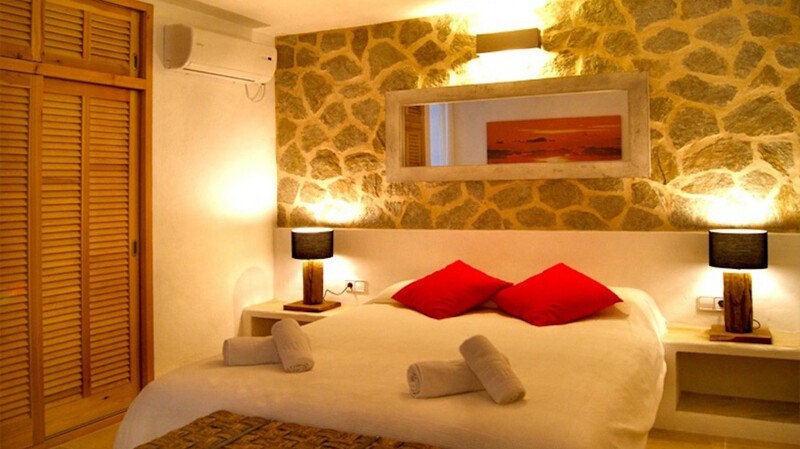 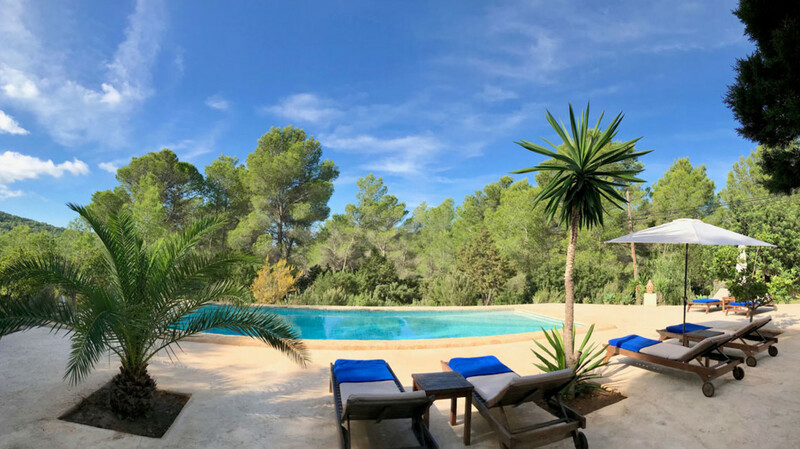 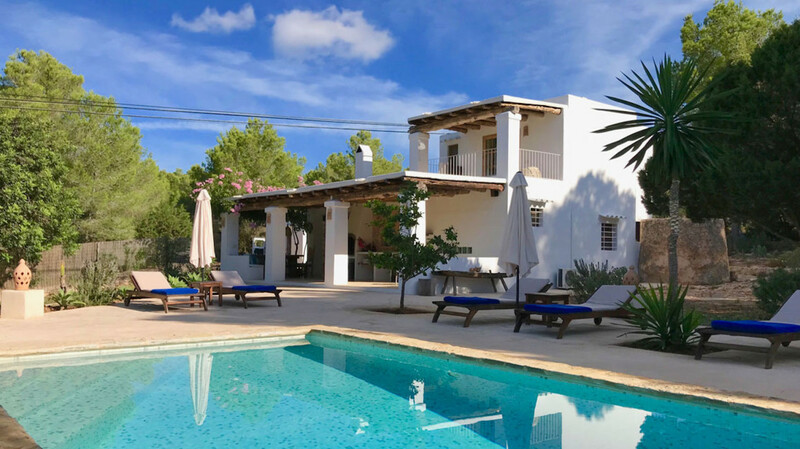 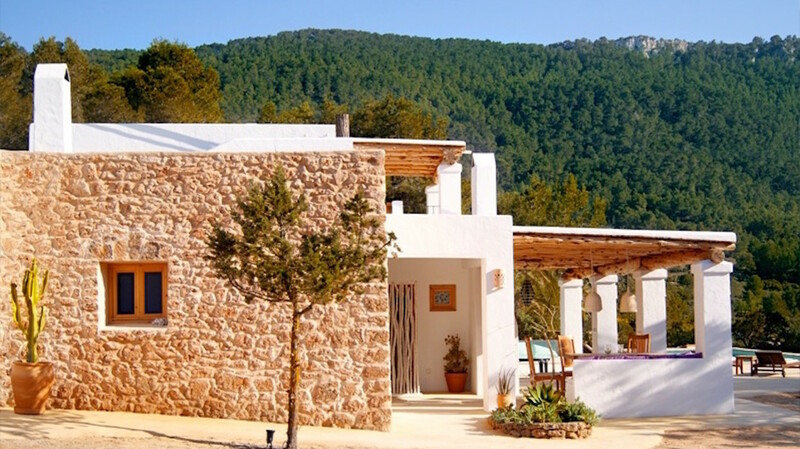 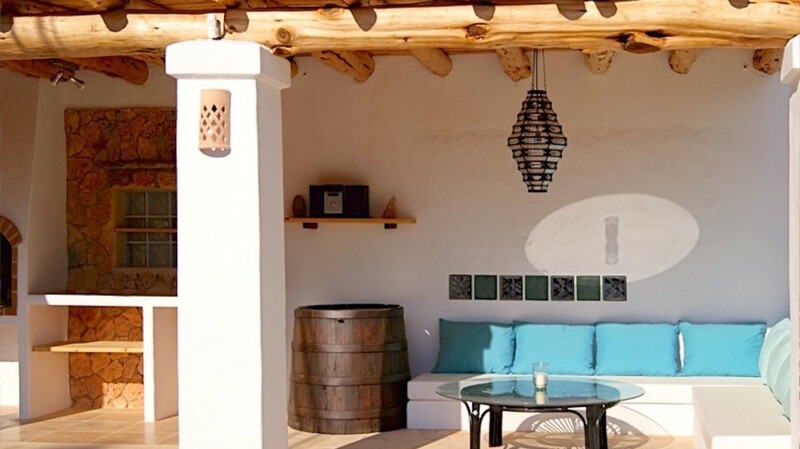 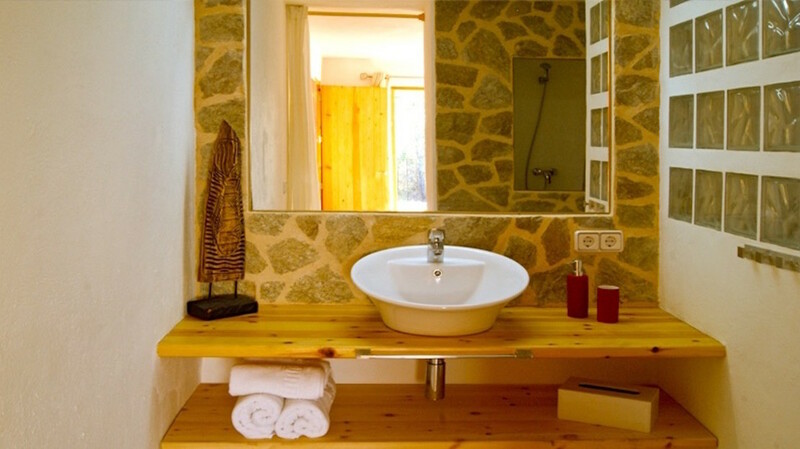 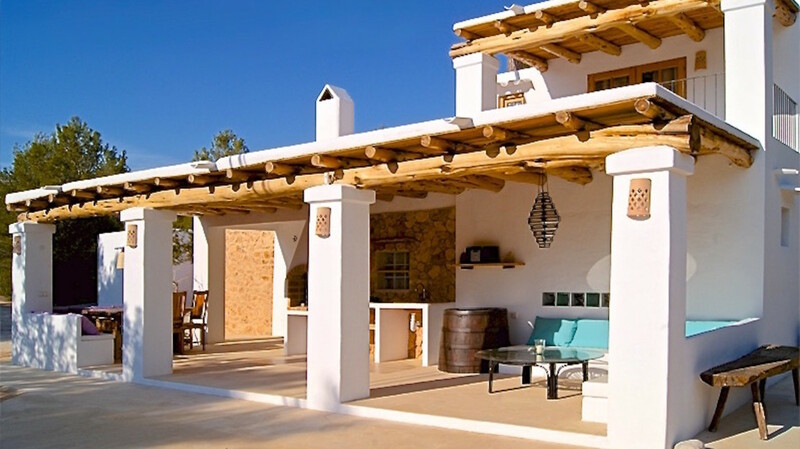 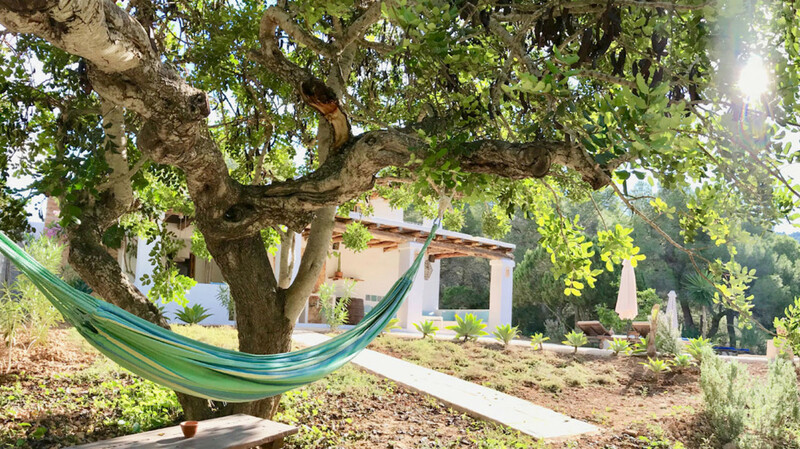 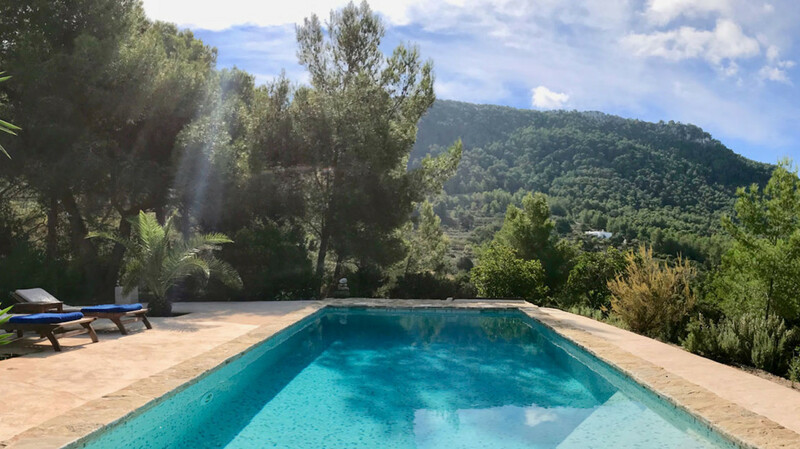 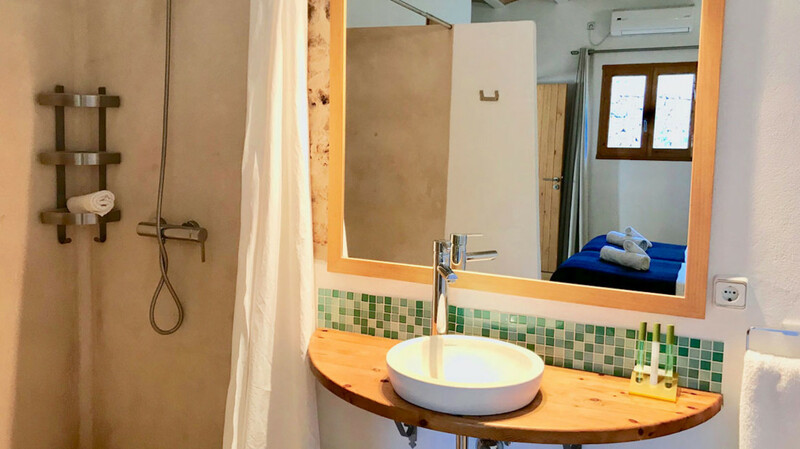 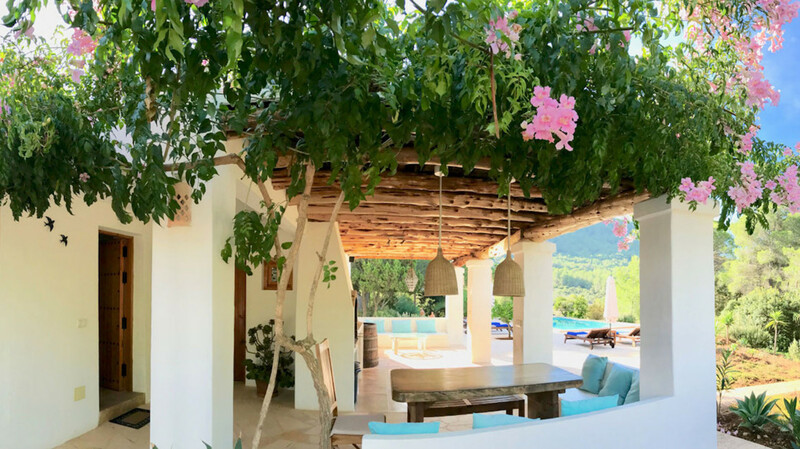 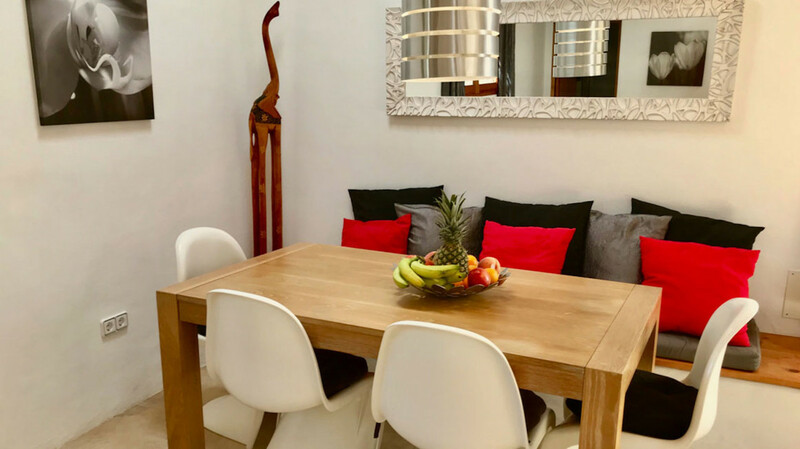 Can Sal is a traditional farmhouse completely refurbished in a modern and comfortable house with 220 m² living space and 2.500 m² of terraces and gardens. 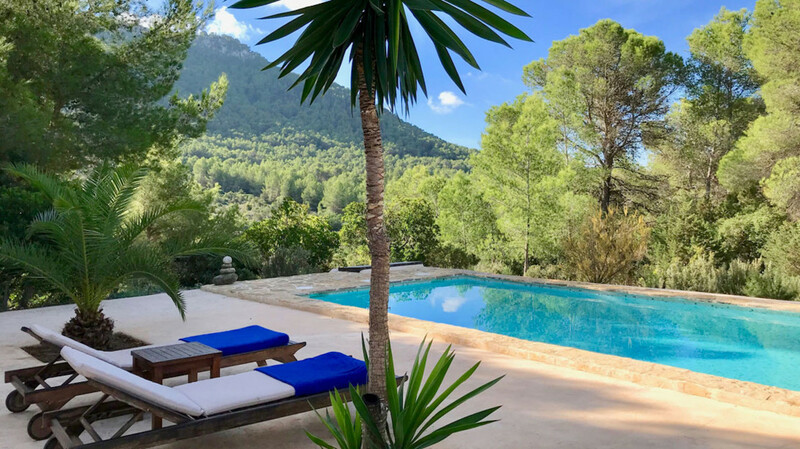 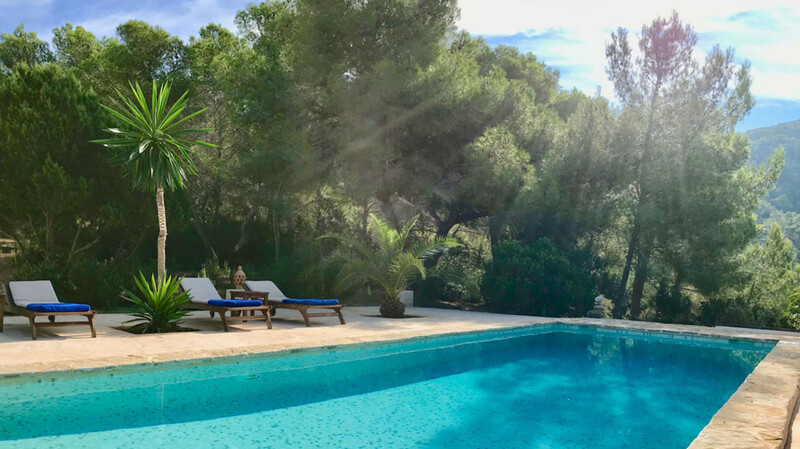 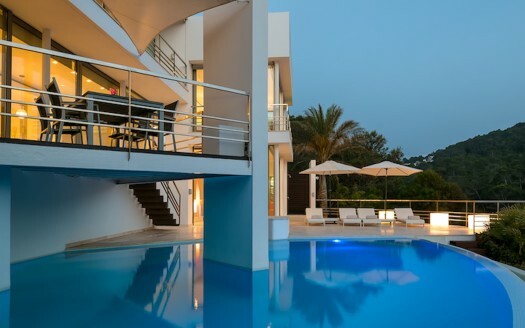 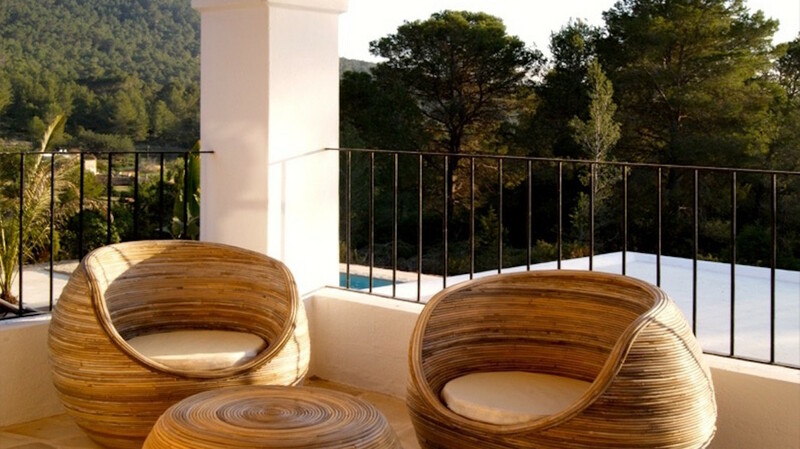 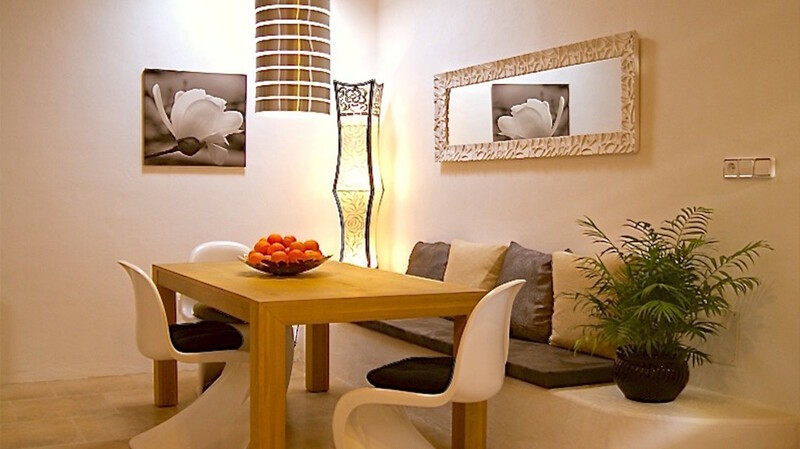 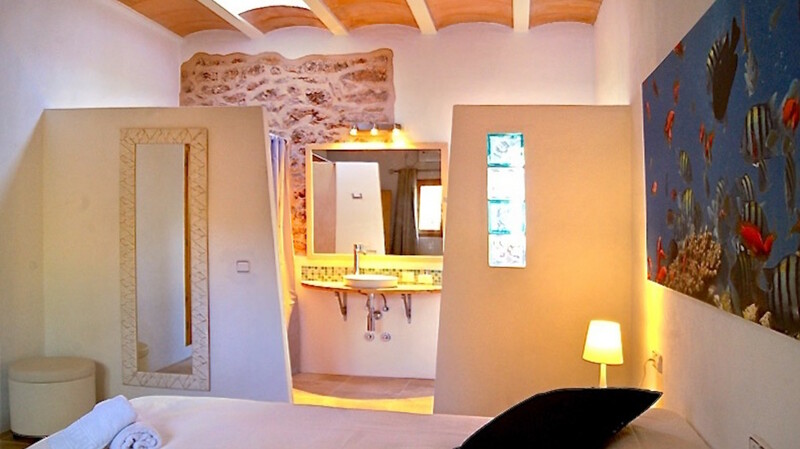 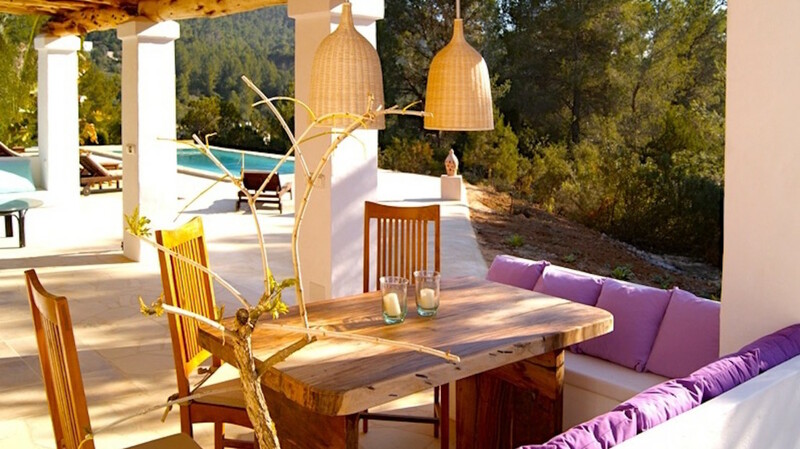 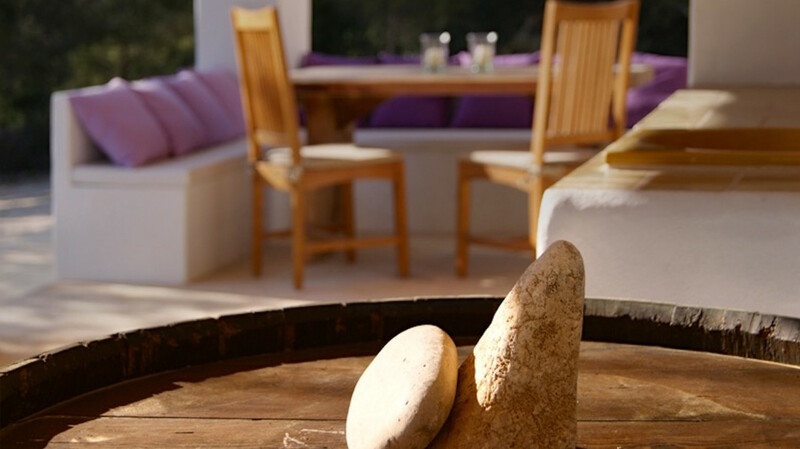 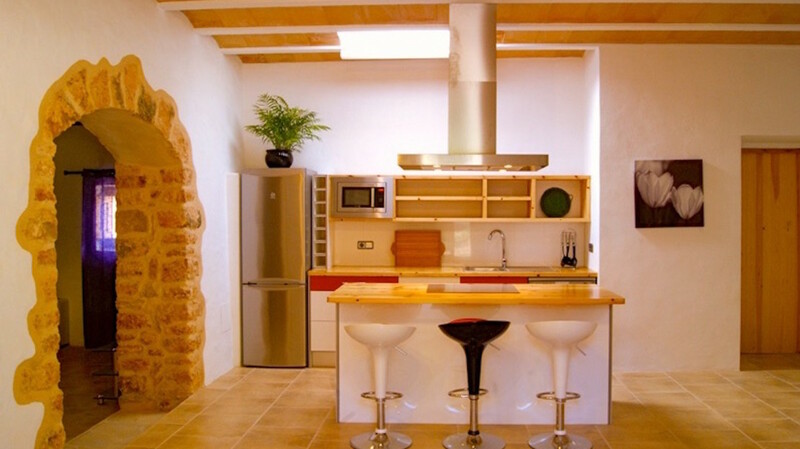 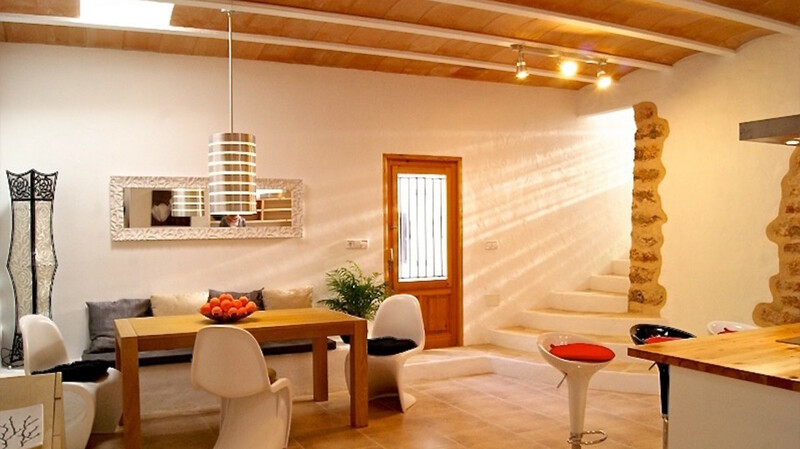 Located in a beautiful and private area overlooking a beautiful valley and far away the magical Es Vedra. 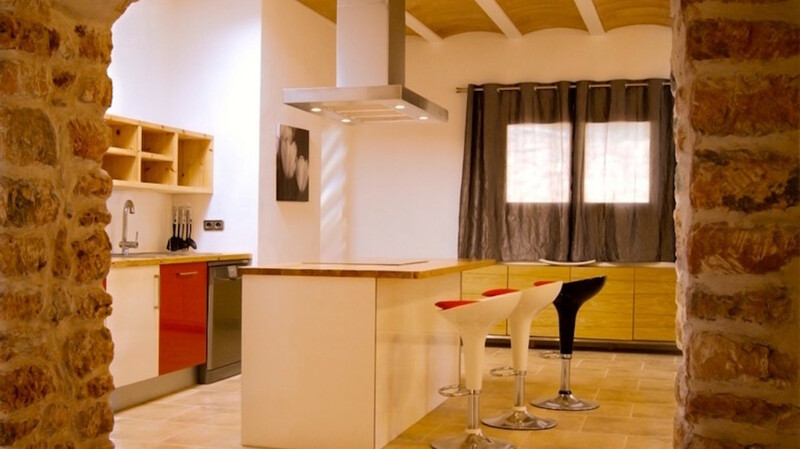 Kitchen equipped with induction hob, electric oven, fridge freezer, dishwasher, microwave, toaster, kettle, Nespresso machine, etc. 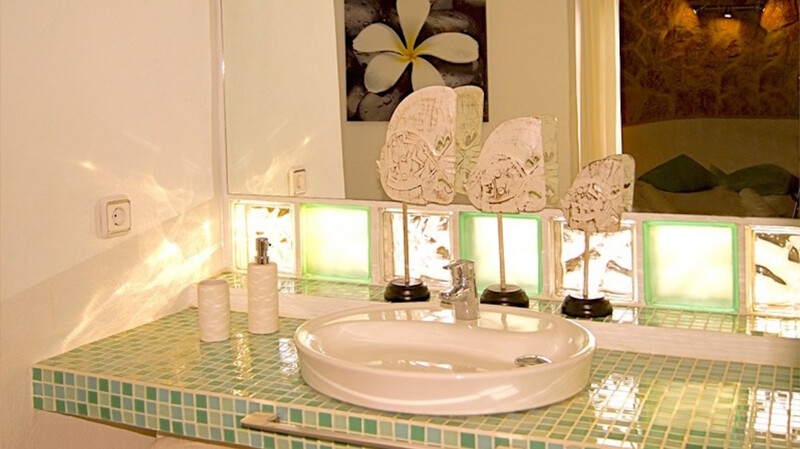 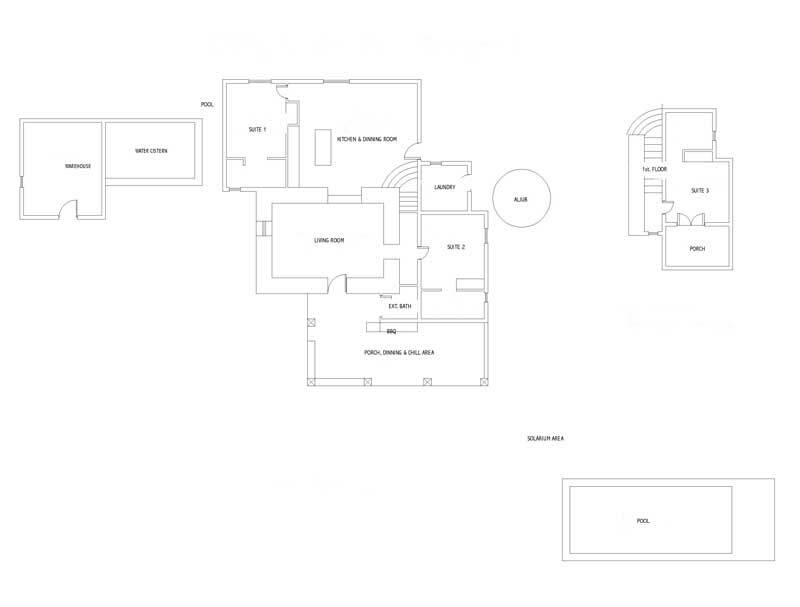 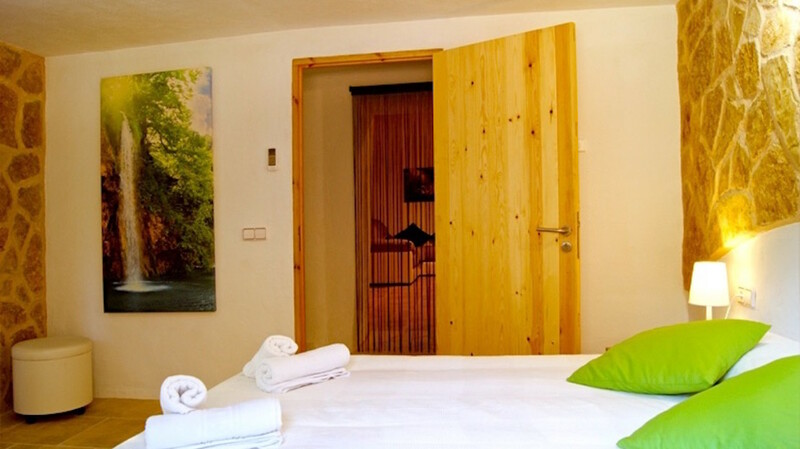 1 bathroom with shower en-suite fully equipped. 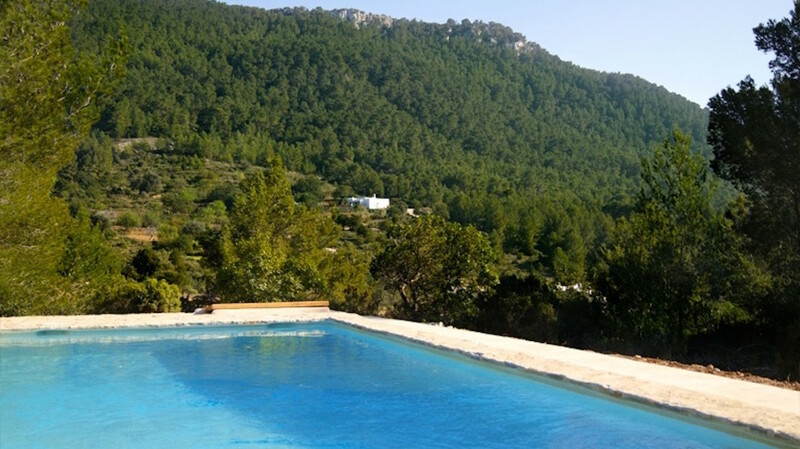 Totally private plot of land in natural environment.